Reach out to us right away to receive an immediate emergency response for restoration in your home. 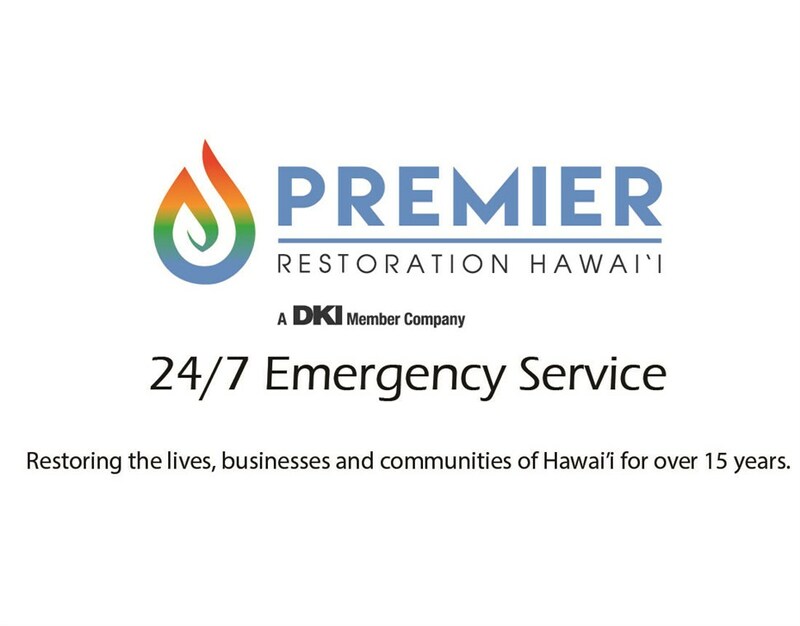 If you are met with an emergency in Pearl City, Premier Restoration Hawaii wants to help you handle the situation as quickly as possible because we understand the important role time plays in restoration services. Regardless of the time or day of an unexpected disaster, our certified restoration technicians are available to be dispatched to your home for a guaranteed response within 24 hours. With our prompt emergency response and board up techniques, we can help mitigate the damage from fire, smoke, water, and debris from worsening or spreading. When it comes to fire, flooding, or other disasters, there are many things to worry about. We know that your top priority is to get everything back to normal as soon as possible, so we offer our support no matter what time of day it might be. With our 24-hour emergency restoration services available in Pearl City, you can rest easy knowing that we are always there to help in the event of unexpected damage. Whether a residential home or commercial building, we can be there within 24 hours or less to tackle any challenge, regardless of the size or severity of the harm. If disaster has struck your Pearl City, Oahu home and you need emergency services, we are here for you 24/7. Don’t hesitate to contact Premier Restoration Hawaii right away. You can reach us easily by phone or by filling out our simple online form!